A small bit of history to tether the current phenomena of land acquisition around the world. In 1803, the United States bought what became known as the Louisiana Purchase from France. It consisted of 530,000,000 acres of land bought for about $15 million dollars (about 42 cents an acre in today’s dollars.). Although France reaped this income, the approximately 600,000 Native Americans, whose ancestors had lived on these lands for thousands of years, got nothing. Soon, their numbers would decline with the onslaught of European diseases. Manifest Destiny (the belief that settlers were destined to expand across the country) put more pressure on the native population. Between 1800 and 1875 the US government sold off 400 million acres of Native American land (that had been “re-given” to them). See the map by Sam B. Hilliard of LSU here. Much of this was accelerated by the Dawes Act of 1857 that created “checkerboards” of land allotted to the Native Americans. The act was created by reformers to achieve the primary goal of the breaking up of tribes as a social unit and opening the remainder of the land to white settlers for profit. The checkerboards were 640-acre plots of Native American land interspersed with 640-acre plots of US government land. Finally, the US government sequestered the remaining Native Americans on reservations. Land is an economic commodity. The major reasons for ownership are access and worth. While this concept is accepted by administrators and economists, much is an antithesis to the beliefs of indigenous people. For them, land rights are important for many reasons including ancestral inheritance, spiritual development and social status. Being sacred, the bounty of their lands is given to them by their gods. Losing their lands causes a loss of identity for indigenous people, affecting their worldviews and belief systems – a loss of contact with Mother Earth. “Public lands” are administrated by sovereign states. They are designated as national parks, reserves, national forests, wilderness areas, domains of the king, etc. All have definitions and legal status, which can change depending on the political climate and needs of the state. Pressure is applied if the economic value of the land outstrips its designated value. Today, we are witnessing major land grabs throughout the world. These include acquisitions and encroachment in national parks, ancestral lands, farmland and wilderness areas. 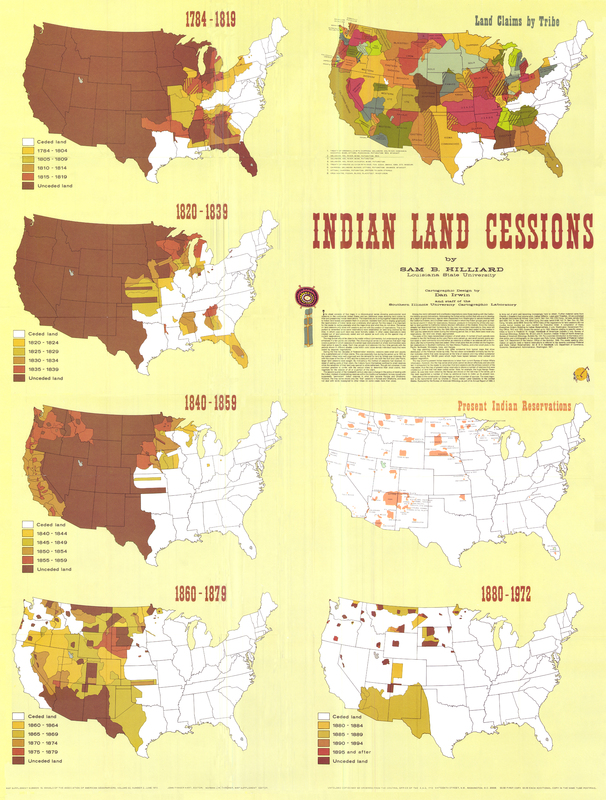 The purpose of this blog is to highlight some of the more egregious violations occurring in areas where there are historically indigenous populations. • Big Hunting Authorities in Tanzania have ordered the eviction of 40,000 Maasai people so their ancestral home can be turned into a hunting ground for Middle Eastern royals. A 1,500sq/km ‘wildlife corridor’ around Loliondo, next to the Serengeti national park, will be handed over to a commercial hunting and safari company based in the United Arab Emirates. Activists have accused the government of reneging on a promise after it last year said it had backed down on the plans following intense global public opposition. Go here to connect with an organization that was opposed last year and may be currently involved. It’s possible that in 2014 they have given up. Unlike last year, the government is offering compensation of 1 billion shillings ($460,000), not to be paid directly but to be channeled into socio-economic development projects. The Maasai have dismissed the offer. See a longer story on this issue in The Guardian. “I feel betrayed,” said Samwel Nangiria, co-coordinator of the local Ngonett civil society group. “One billion is very little and you cannot compare that with land. It’s inherited. Their mothers and grandmothers are buried in that land. There’s nothing you can compare with it. • Big Agriculture Ethiopian authorities since 2010 have embarked on a plan known as “villagization” to move some 45,000 households. The plan takes scattered families and consolidates them into fewer settlements. It is sold as a scheme for better schools, clinics, cleaner water, and, authorities say, more democracy. Yet simultaneously Ethiopia is trying to lease up to 42 percent of Gambella – a state the size of the Netherlands – for agricultural investors. India’s Karutui Global Ltd and Saudi Star are the most prominent. Both have started huge farms for export of rice and other crops. Saudi Star is owned by Ethiopian-born Saudi billionaire Mohamed al-Amoudi and is the nation’s largest single investor. See a story on this issue in the Christian Science Monitor. Distorted world map according to the relative amount of land grabs on each country. The rescaling in this map is in proportion to the amount of land acquired by foreign investors after 2006. See the original map here. • Big Oil In 2013 Ecuador’s President Correa announced an end to the moratorium on oil drilling in the Yasuni National Park, opening it – and lands inhabited by Huaorani (the indigenous population) – to oil drilling once again. The stage is set for an oil invasion by companies from China, Brazil, Argentina and the USA in conjunction with the state oil company Petroamazonas. US company Halliburton has signed long-term contracts to construct roads and camps, recover oil from existing wells and discover new reserves. Oil production is planned to commence in 2016. Most of the oil is destined for the U.S. (previous oil reserves discovered on Huaorani land were estimated to be worth $1.5 billion – enough to keep cars rolling in the U.S. for 13 days). Twenty years ago Christopher Walker, Gordon Durnin and Tony Avirgan were filmmakers and told the story of the fight against Big Oil in the Amazon basin of Ecuador. Filmed over three years, it covered the fight by the Huaorani people to remove the oil companies from their lands and preserve the Yasuni Park – one of the most biologically diverse regions of the world. The resultant film, TRINKETS & BEADS won many major prizes worldwide, highlighting the Huaorani’s struggle around the world. They are now engaged in a sequel to TRINKETS and BEADS and are soliciting donations here. These are just a few instances of worldwide pressure on indigenous locales. When takeovers of public lands occurs, the indigenous people of the area for the most part are not informed of what is about to happen, and ill-equipped to fight it. Internet transparency helps identify these land grabs that are fueled by state corruption, avaricious individuals and companies with their own economic agendas, but rarely has had an affect on the final outcome. The details of the land deals – made among high-ranking government officials with little consultation of local people – are often nebulous. And in many cases, land that officials have said was “unused” was actually managed in traditional ways. The percentage of the Native American population in the US is now .08 percent. If you personally feel as I do that indigenous populations are underrepresented, please donate to one of the causes cited above, or when learning about similar indignations, find out how you can help.